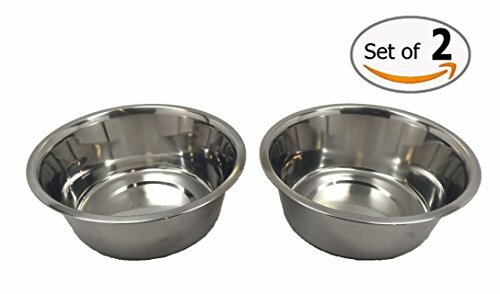 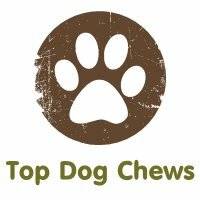 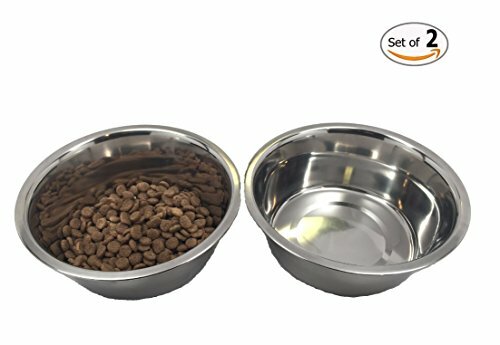 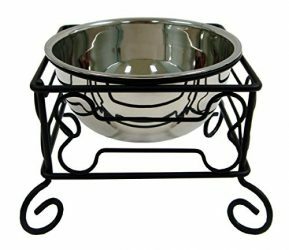 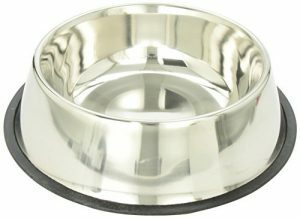 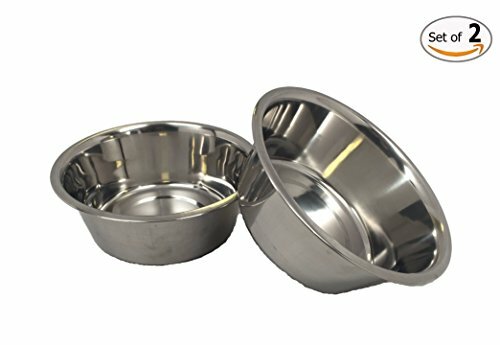 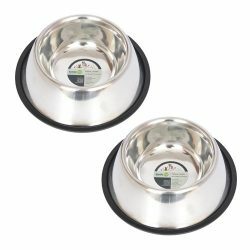 Stainless Steel Dog Bowl Set, 8″ Large, 64oz/2-Quart, Two Bowls One Low Price! 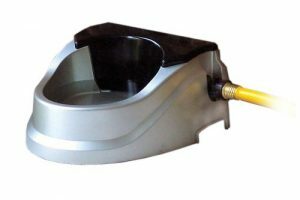 Without Sticker. 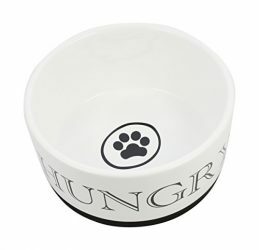 No stickers to remove inside bowl!